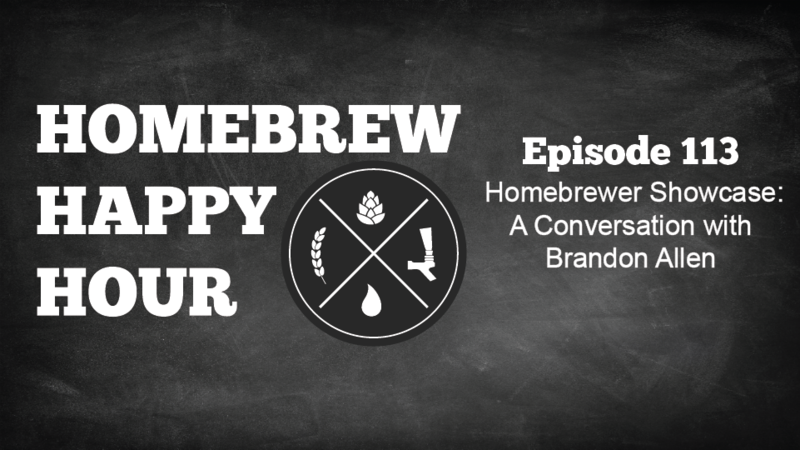 Hello there and welcome back to our homebrewing podcast! Todd is out for today’s show so, lucky for you, Joshua and James bring you the answers to your homebrewing questions. 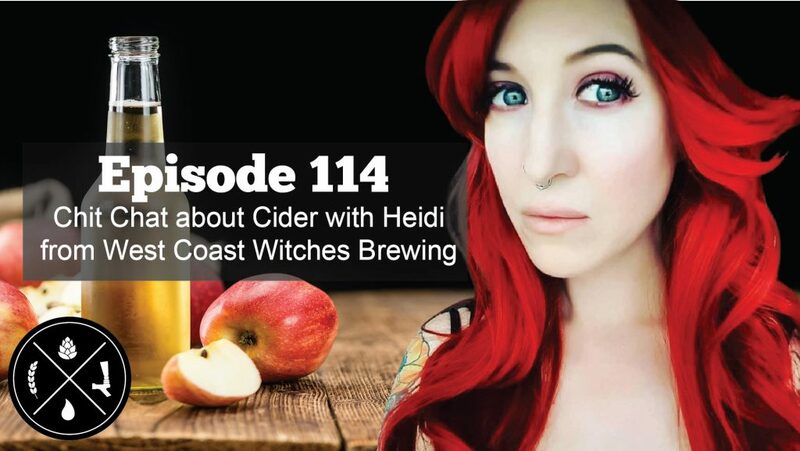 On today’s episode, we specifically discuss a question on the benefits (if any) that come from doing extended boils on higher ABV extract recipes PLUS we take a question from a listener who can’t quite figure out why his beer is “flattening” when serving even though his carb levels appear to be normal and there isn’t a known present leak. Happy Friday our Homebrewing Friends! It’s the most wonderful time of the year! 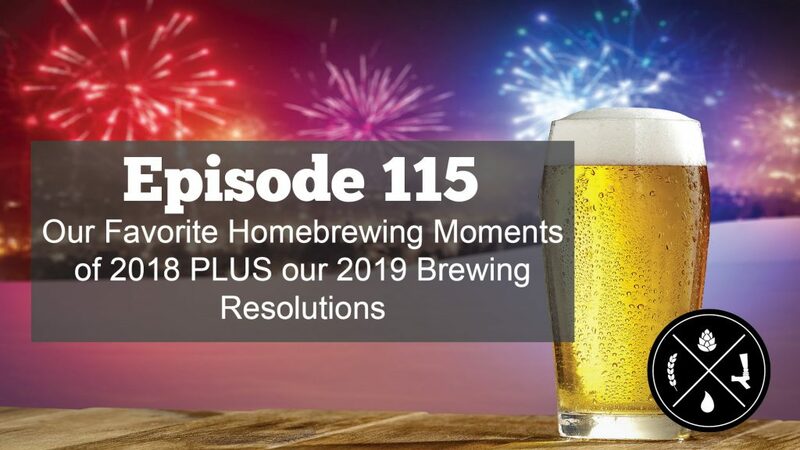 Beer is being brewed, beer is being shared, and the craft of homebrewing is growing thanks to the wonderful people in our community like yourself. On today’s episode, we take your questions including one on whether or not using a specific yeast can help make the haze for a person’s Double IPA and we also discuss cooling the wort and the cold break process.